M.J. Landscaping and Masonry, Inc. Comment: Snow removal from my driveway. It is a single family house. Comment: Need a one time, possibly two, plow of my driveway (it is a shared driveway with my neighbor who is away and usually does the plowing). White Plains Snow Removal Services are rated 4.57 out of 5 based on 172 reviews of 15 pros. 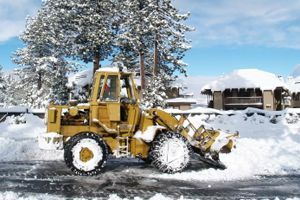 Not Looking for Snow Removal Service Contractors in White Plains, NY?